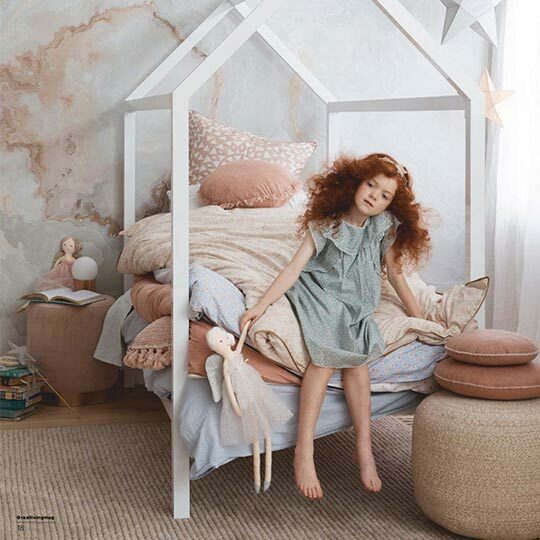 Designer dreams in the highest quality linen and cotton. Shop our sophisticated range of sheets and bedlinen now. 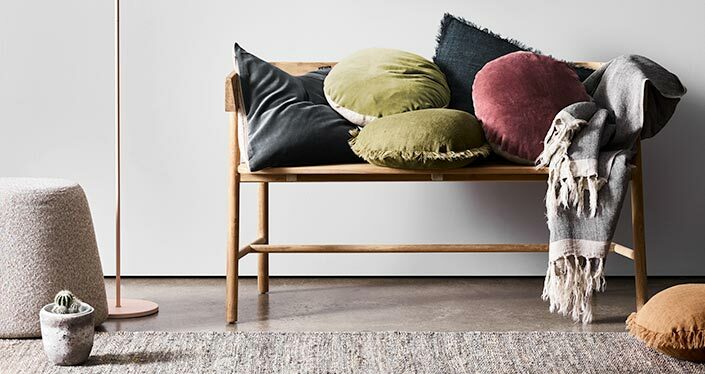 Our range of cushions and throws blend contemporary colours and texture to create the perfect styling accessory for living rooms and bedrooms. 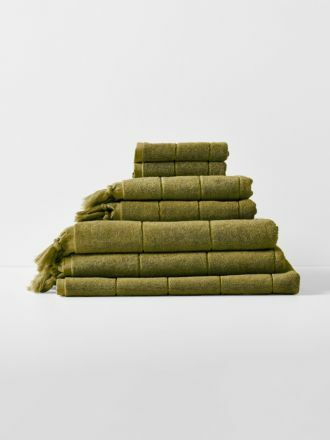 Soft and luxurious pure cotton bath towels in contemporary colourways. Update your bathroom this season with our luxury towel sets. 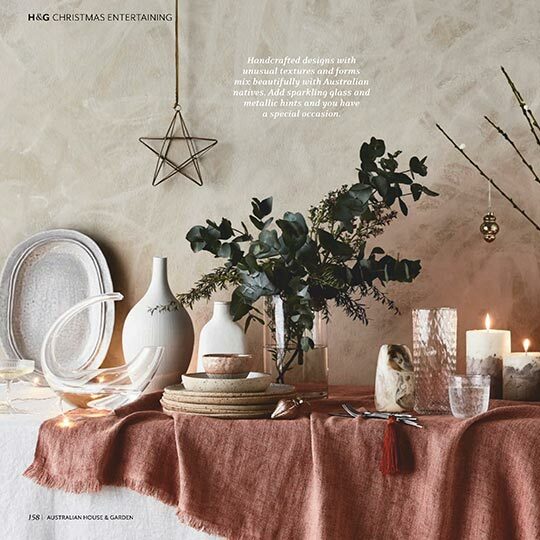 Exquisite designer stoneware, glassware and table linen in a range of earthy tones. 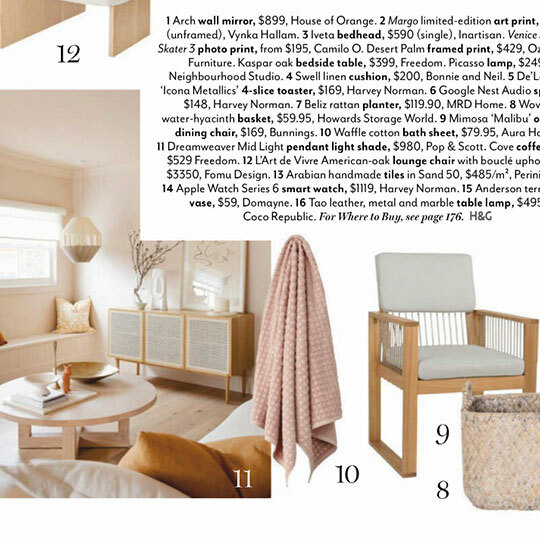 Australia's leading stockist for premium homewares online. All the latest bedlinen, cushions, throws, stoneware and towels from our 2018 Summer Collection. Same day dispatch for orders received before 1pm Melbourne time. And, our weekday orders are shipped within 24 hours. Orders over $150 ship free to Australia and New Zealand. $9.95 flat-rate shipping on smaller orders. International orders over $200 ship free. 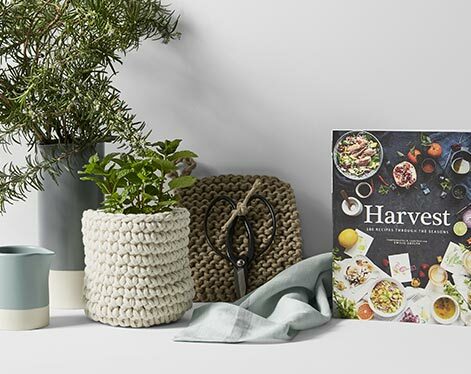 A beautiful select collection of gardening accessories and books, the perfect companion pieces to our range of hand-made crochet planters. 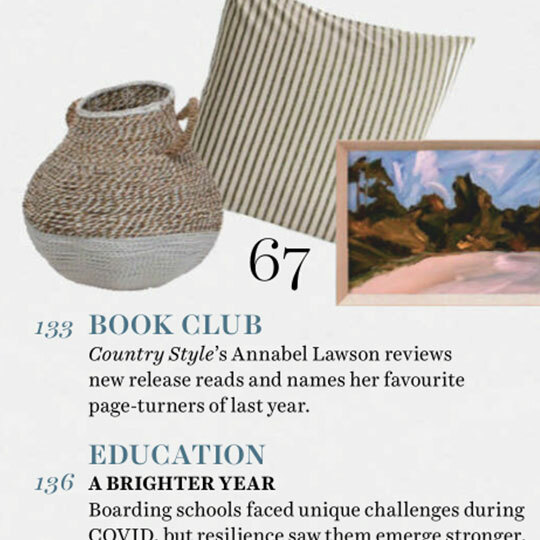 And a stunning collection of beach towels. A lovely range of natural bath and body products, including body washes and hand soaps offering soft and luxurious pampering for your skin. 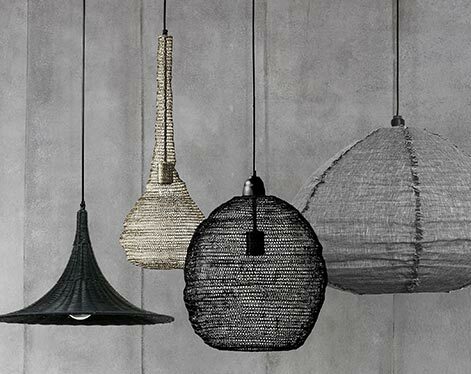 A carefully curated selection of modern pendant lights to suit any contemporary room. 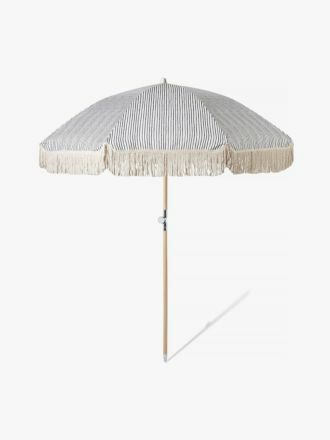 Style your home like one of our inspirational photo shoots with a new wicker, wire mesh or linen pendant light. Our best selling products from the last few months, from the bedroom to the living room, bathroom or kitchen. 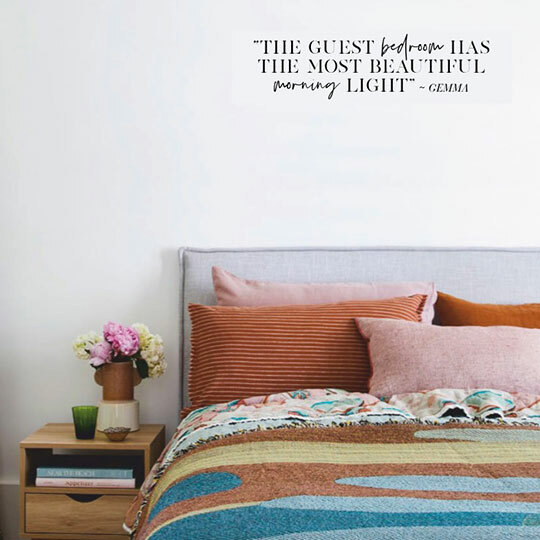 Founded by Tracie Ellis in 2000, Aura has since become a premier designer bedlinen and homewares brand throughout Australia and abroad. 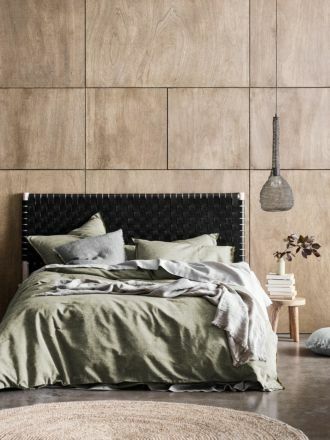 Designed in Melbourne and inspired by Tracie’s love of global and Australian travel, we design and create a range of rich, textured pieces that bring contemporary style and luxury to any home. 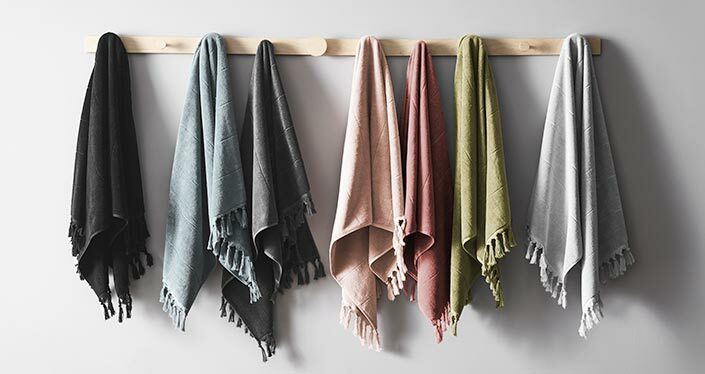 Striving for quality and elegance in everything we do, the Aura by Tracie Ellis brand has become synonymous with sublime colours, tactile natural fabrics and exquisite patterns. For the ultimate bedroom indulgence, discover our extensive range of bedding and quilt covers. 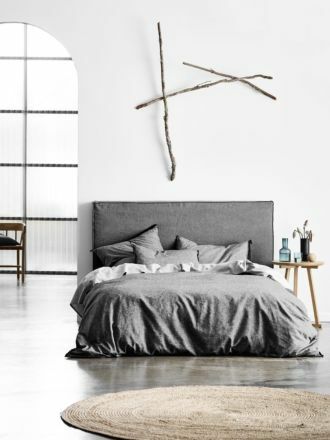 We range linen & cotton sheets and bed linen in an array of natural fabrics, as well as multiple collections of Australian inspired, designer quilt covers. Looking to update your living space with this season’s palette? 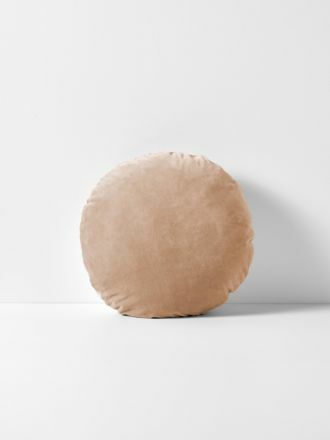 Our unique cushions, throws and homeware accessories can be used to style your space. 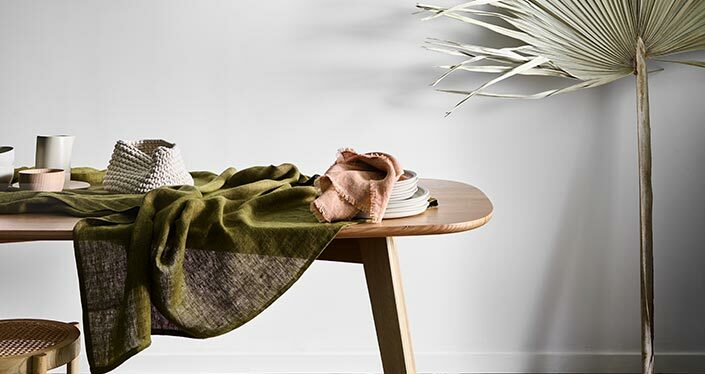 From bedlinen to cushions, throws to bath towels, and our new handmade stoneware ceramics, we strive to create homewares that rest effortlessly together, ensuring seamless transitions as you move through your home. Explore the world of Aura with us, where you’ll find a hint of Scandinavia, a touch of India, and a whole lot of Melbourne. 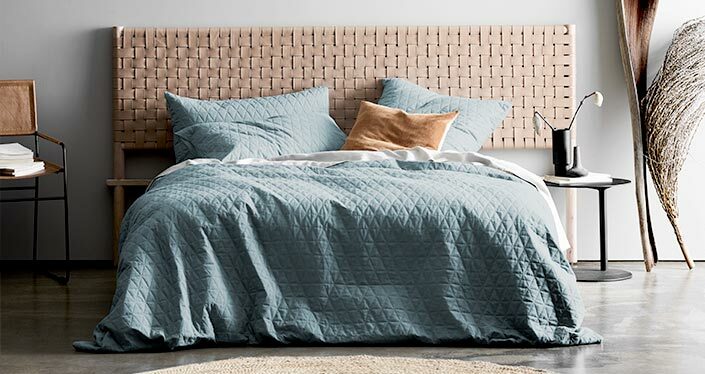 From bedding to homewares, we ship our stunning designer collection Australia-wide and globally, just order online.